Sherkin Island has all the seclusion of an island hideaway, yet lies just 10 minutes from Baltimore by ferry. It attracts a milder climate (when frost hits the lawns of Baltimore, you can find green grass out here), yet boasts stunning Atlantic scenery. Little surprise, then, that so many non-islanders have made Sherkin their home. The summer months, in particular, see crowds from far and wide flocking to the island – with the result that the ancestral hub of the O’Driscoll clan (their ivy-clad castle lies just above the pier) is today a melting pot of culture, life and art. Sherkin even offers a Visual Arts Degree Programme, and work by the island’s many artists and designers is sold at the Island Crafts Centre in Baltimore. Certainly, artists have much to inspire them – from the islands dotting Roaringwater Bay to the ruins of Sherkin’s 15th century Franciscan Abbey; from passing porpoises to playful otters, rare birds and spectacular beaches and coves, the island is almost a work of art in itself. Visitors will find a warm and hospitable welcome year-round, but it is in July and August that Sherkin really comes into its own. 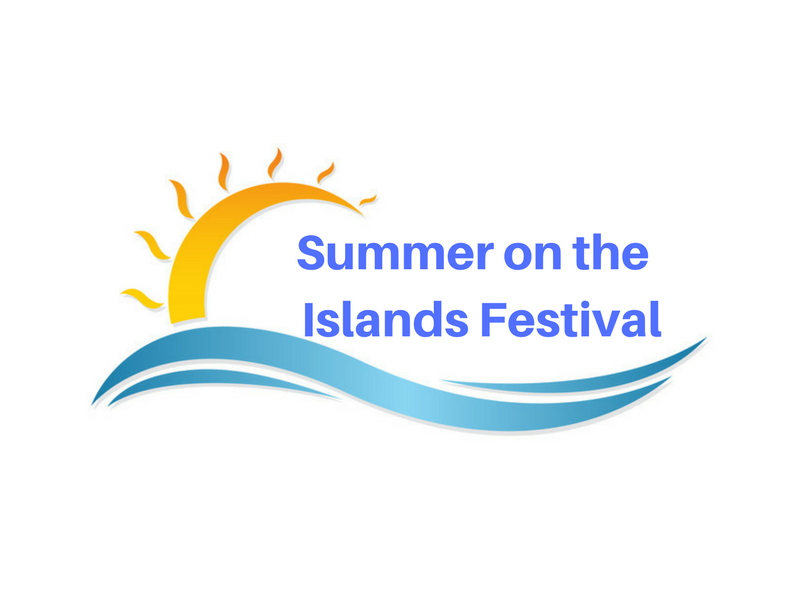 Traditional music and the riotous colour of an annual regatta – a big splash in the island’s social calendar – are highlights of a time when walkers, swimmers, sailors and island-hoppers join to soak up Sherkin Island’s atmosphere. 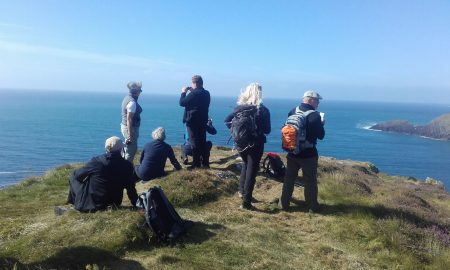 Find inspiration on a day tour which will take you into Sherkin’s studios to meet the island’s artists and see them at work. 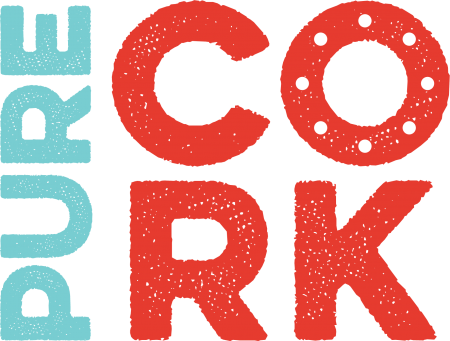 It’s a great opportunity to connect with Sherkin’s creative community, and you’ll quickly see why people are inspired by the landscape of the island and the quality of West Cork’s light. Contact Aisling Moran to find out about the next tour dates or to schedule a visit for your tour group. Tel. +353 (0)87 766 9657. A swim on Silver Strand with the Atlantic stretching out in front of you, and a view across to Cape Clear, is one of the true pleasures of a visit to the West Cork islands. A lovely stroll from the ferry brings you across the island to this unspoilt spot where holiday memories are waiting to be made. Sherkin Island’s artists put on regular exhibitions to showcase their work. For details of current exhibtions see our island events calendar. 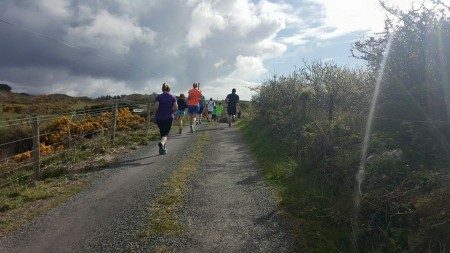 Sherkin North Shore is the place to escape to when you’re looking for a yoga retreat, a writer’s weekend or another inspiring break to connect with your creativity. The welcoming retreat is perched right over Roaringwater Bay in a location that offers stunning sea views and a variety of walks to the island’s five safe and sandy beaches. The Marine Exhibition at The Islander’s Rest near the harbour documents the work done by the Sherkin Island Marine Station over the last 40 years. The station’s work to document the marine life, weather, biology and environment in the bay is unparallelled in Ireland. Find out more about where to stay and what to do on Sherkin Island the island’s website. 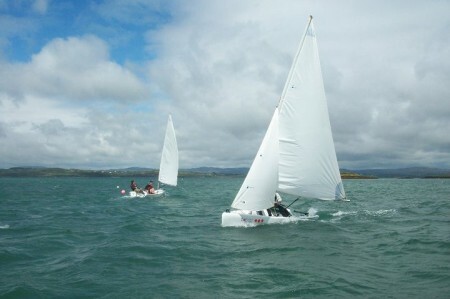 The West Cork Islands events calendar lists Sherkin Island’s events and activities.